Recently I posted something on Facebook that got a lot of attention, and that was my dream casting for a Black Snow movie. This is not the Black Snow movie I plotted out with Alex last year, but something that would be closer to a more accurate representation of the comic. Now remember, I was a film major and probably spend more time thinking about movies than most people. First off, the movie would’ve come out in the mid 80s. Why? Haven’t I gone on record saying that the comic book takes place in the late 90s? Because that was a boom period where comedies could be dark, dramatic, action packed and light hearted all at once. It seems like a perfect fit for the broad tone of the comic book. For instance my favorite action comedy, Midnight Run came out in 1988, and contained most if not all of these elements. Look at the tone of the original Batman movie in 1989. Even something as outrageous and comedic as Pee-Wee’s Big Adventure in 1985 had darker elements. We’ve been compared to Kurt Russel action comedies in review, and just take a look at Big Trouble in Little China from 1986 as a prime example. For that matter look at the entire Indiana Jones (1981-1989) and Back to the Future (1985-1990) trilogies. Not mention you’re coming off the Blues Brothers in 1980 and Stripes in 1981. You wanna dark a dark movie with all kinds of elements? Look no further than Less Than Zero from 1987. My point, I think Black Snow’s story could’ve fit right in with this crowd and been accepted by mainstream audiences. So let’s talk about my dream cast. There is no one who could’ve better embodied Black Snow than the mid 80s Bill Murray. Look at his work in Stripes (1981), epically the beginning of the film when his life is falling apart. Also look at his amazing show stealing performance Ghostbusters (1984), and for the hell of it Scrooged in 1988 and Groundhogs Day in 1993. Not only is he one of my favorite comedic actors, but he always has an edge to him. His characters are always deeply flawed and full of vice, yet somehow the likable underdog hero you root for because of his odd charm. Not to mention he is not the most handsome or impressive looking man. Put that all together and I think you have one hell of a Black Snow. In fact Alex once revealed to me that a scene in the comic was directly inspired by Bill Murray’s performance in Ghostbusters. Which scene? I’ll give you a hint, it’s in Issue 2. As far as I know Andrew McCarthy has never acted with Bill Murray as they ran with different crowds, McCarthy a peripheral member of the “Brat Pack” and Murray a part of the Harold Ramis crew, but I can just imagine the chemistry the two would have. I would love to see it. In the 80s McCarthy was appearing as a lovable nice, yet often misunderstood guy in movies like Pretty in Pink (1986), St. Elmo’s Fire (1985), Mannequin (1987) and Less Than Zero also in 1987. He has a likable charm and comes off as an intellectual, yet is also someone that tends to get pushed around and taken for granted. He’s also fairly handsome, yet has a geeky, intimidating quality. I have no doubt he could’ve pulled off a compelling portrayal of Eric and given him the depth needed to portray the character properly. Before Tom Cruise was known for being a crazy Scientologist, he was a handsome cocky 80s actor. And to be clear I’m talking about the less wacky, more arrogant and intelligent Lone Wolf from Black Snow, versus the more insane cartoonish Lone Wolf of I’m Famous! 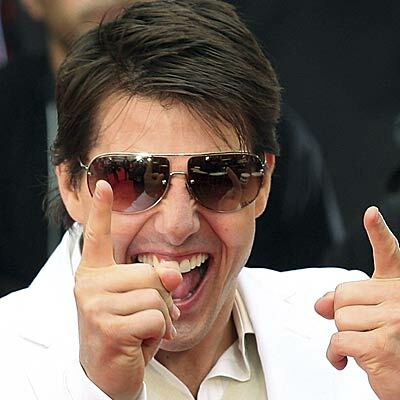 Although I’ve never really cared for him, Tom Cruise in the 80s was the man, making movies like Risky Business and All the Right Moves in 1983, Top Gun in 1986, Rain Man as well as Cocktail in 1988. He was on fire in the 80s and played the cocky cool guy to the max. He could have a more overt jerkiness to him though. Rain Man is a prime example. Although he is physically small for the role, I think he would’ve nailed the portrayal of Black Snow’s brash, eccentric rival. 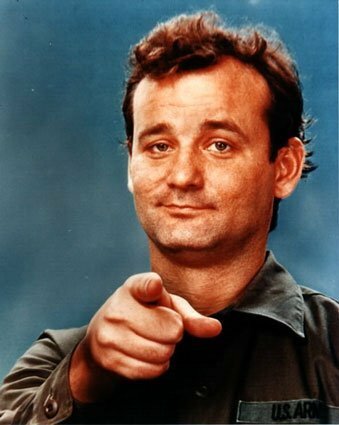 Just think of the rather dumpy Bill Murray trading barbs with an ultra popular, handsome Tom Cruise. It would have been amazing! 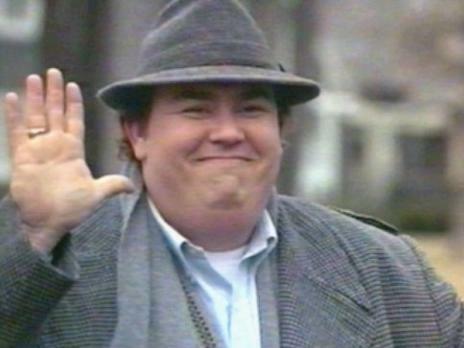 Honestly, I was never a huge fan of John Candy. So why him? He’s fat. I would’ve gone with John Belushi, but he was already dead by the mid 80s. Actually, John Candy is probably a better choice as Elephant Boy is more mellow than Belushi would’ve played it, but he would’ve gotten the sloppiness better. John Candy was good at playing lovable losers, so he could’ve probably handled Elephant Boy without issue. Some of his better movies were Spaceballs and Planes, Trains and Automobiles in 1987, Uncle Buck in 1989, and The Great Outdoors in 1988. The more I think about it the more I’m confident John Candy would’ve done well with the role. Plus he had pretty good chemistry with Bill Murray, as seen in Stripes. 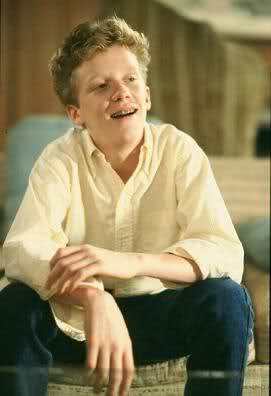 Another member of the “Brat Pack”, Anthony Michael Hall was always a good innocent dweeb, much like Lightning Lad. He could also be a bit irritating, again much like the characters. He was known for his roles in The Breakfast Club and Weird Science in 1985, Sixteen Candles in 1984 and National Lampoon’s Vacation in 1983. He is really a natural for the role, as it was very similar to what he was playing at the time. Imagine him annoying Bill Murray and following him around! Kim Basinger as the slutty blonde unrequited love interest of Andrew McCarthy? Works for me. I know Kim Basinger more for her work in the 90s, but some of her 80s films include Batman in 1989, the Bond film Never Say Never Again in 1983, Nine 1/2 Weeks in 1986, and Blind Date in 1987. She was a big name is the 80s and worked with a lot of huge actors, and would make a fine addition to this all star cast. Yet another peripheral member of the “Brat Pack”, Robert Downey Jr. played great, flamboyant characters, often with a mysterious or dark edge. 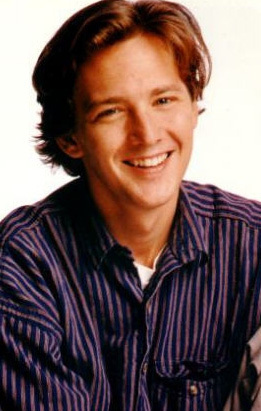 Long before he was Iron Man he was in movies like Back to School in 1986, The Pick-up Artist in 1987, Johnny Be Good in 1988, and an amazing performance in Less Than Zero in 1987. He already had chemistry with Andrew McCarthy and Anthony Michael Hall, and it would’ve been interesting to see him play off of Bill Murray and Tom Cruise. He could’ve added some dimension to the character and handled the secret plans we have for the character’s future in the comic. My favorite actor, period. He could probably handle any role, and you may think this role is too small for him, but reread the comics. Brad has a lot of face time and his own plot. And we have big plans for him in the future. De Niro could’ve brought the intensity needed for this role, and it would’ve been amazing to see him play the older brother of Bill Murray. Brad is a volatile, fairly complex character with a lot going on, and De Niro could’ve brought the dimension needed to the role. 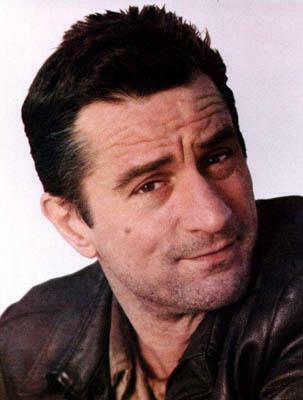 In the 80s De Niro was making movies like Raging Bull in 1980, The King of Comedy in 1982, We’re No Angels in 1989, Brazil in 1985, Angel Heart and The Untouchables in 1987 and the aforementioned Midnight Run in 1988. He would’ve rounded out this amazing cast! I could list more characters, but those are the most important ones. So what’s all this dream casting mean? Maybe nothing. Maybe it will effect the way Alex and I write/draw things. It did give me an idea to possibly create a fake trailer for the movie, finding appropriate lines from each actor in that era. It also gave me an idea to draw the actors as the characters, or even make a short “movie” version of the comic. Who knows, but it was fun to think about. 2 Responses to "My Ultimate Black Snow Movie"
This Mr. Sheen is a perfect example of excessiveness and pleasure. As humorous as it’s watching him crash and burn up yet again, it’s sad to think about each of the people in his life that he has harmed. He is another person’s dad! It’s surprising that this individual would openly humiliate himself as well as his spouse and children such as this. It is a humiliation and he needs to be stopped! Seriously though, it’s pretty funny to watch. Lol.